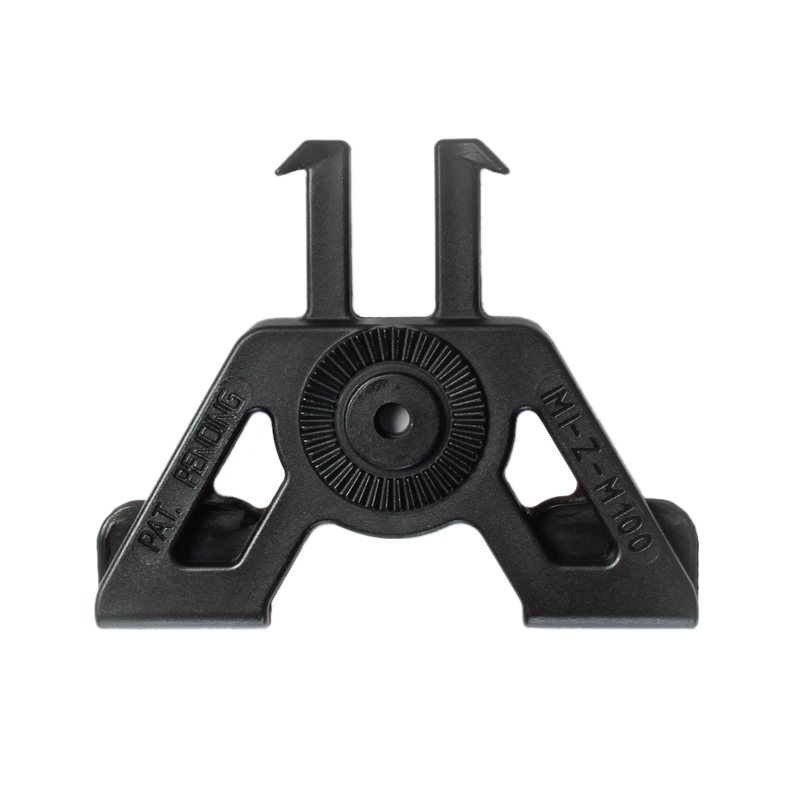 High Quality Tactical Drop Leg Platform – adjustable with IMI Defense roto system polymer holsters and polymer magazine pouches. 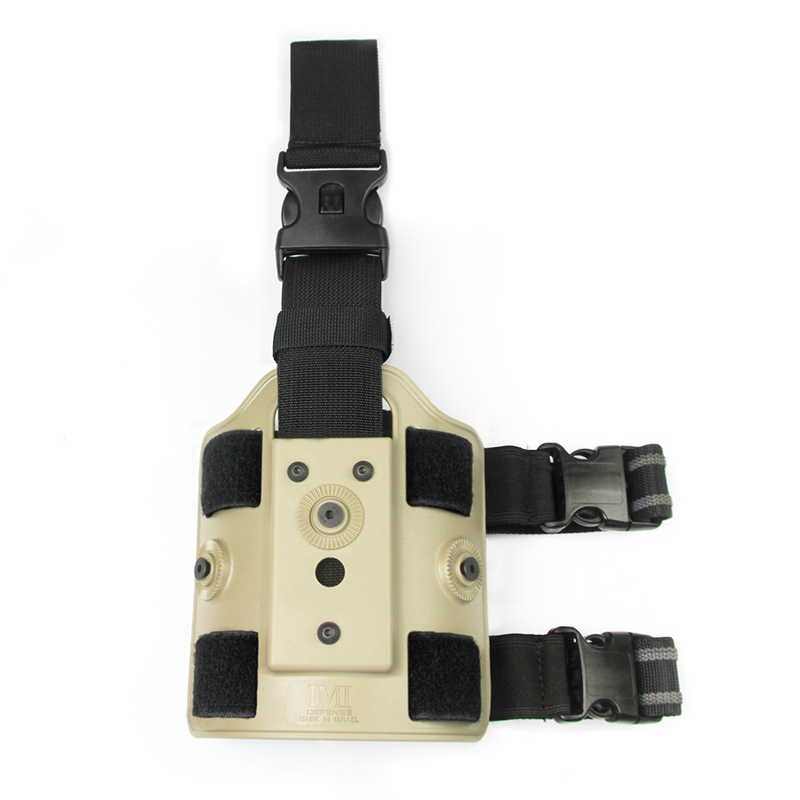 The Tactical Drop Leg Platform offers the versatility of a modular platform which can utilize existing IMI holsters and pouches. 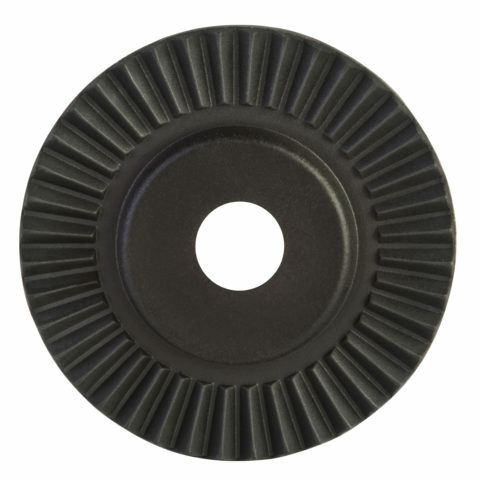 The polymer main panel offers breathability and conformability to the users upper leg dimension. 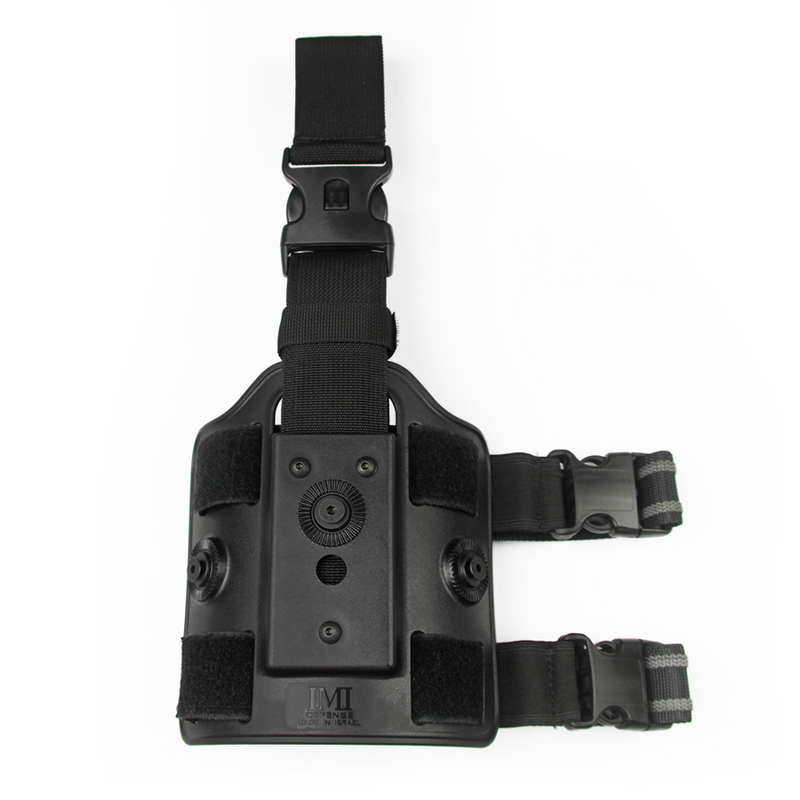 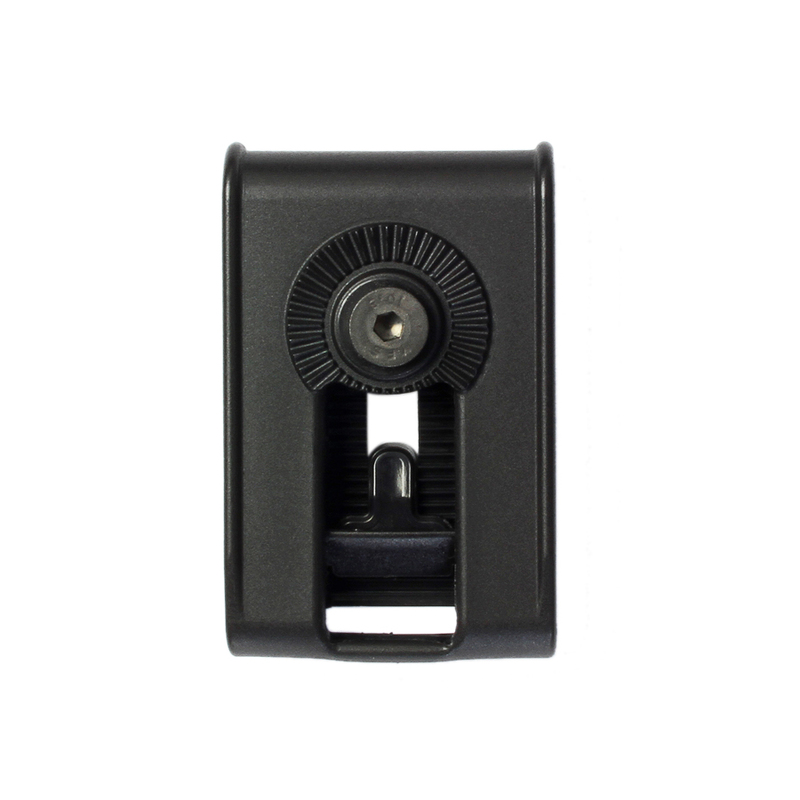 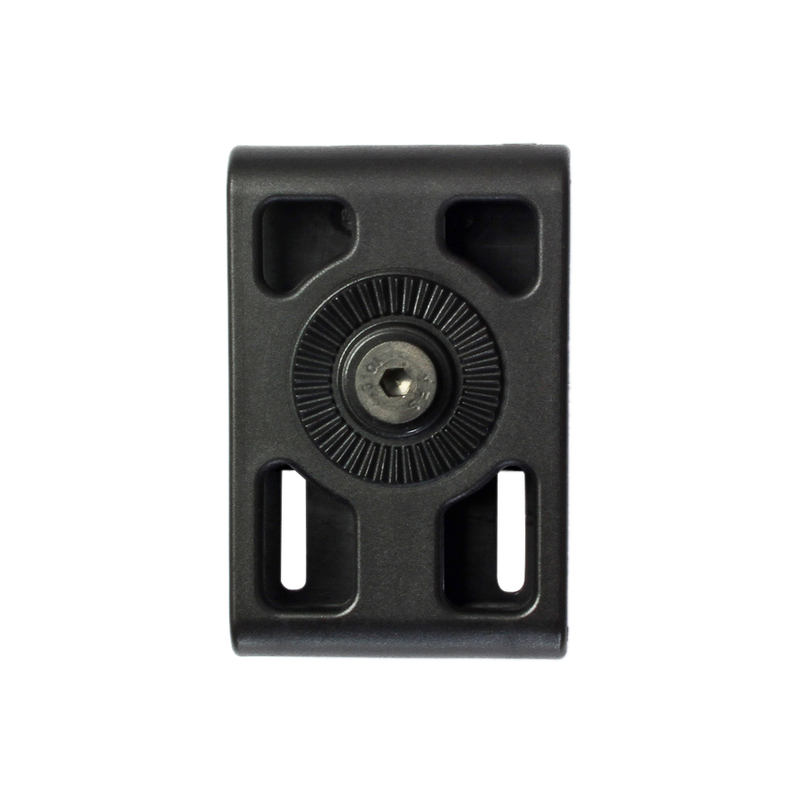 Fully adjustable straps fitted with ITW-Nexus revolutionary side release buckles make the holster comfortable and fully adjustable to the operator. 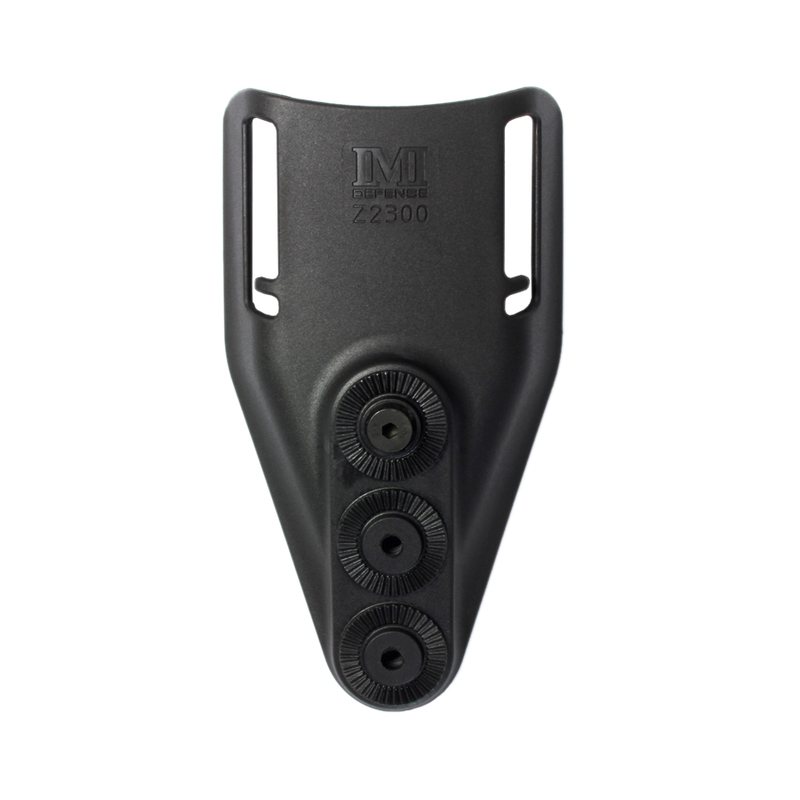 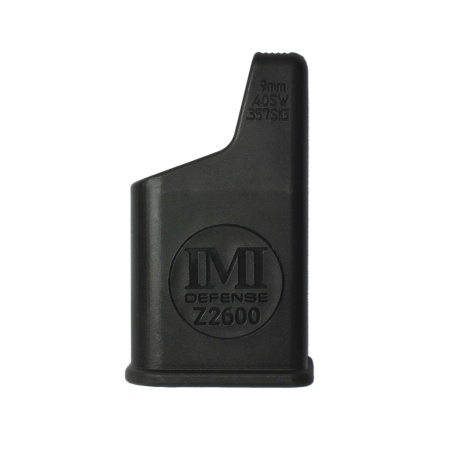 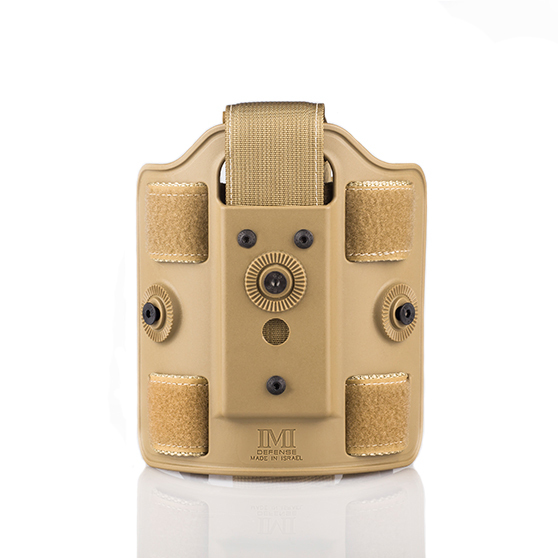 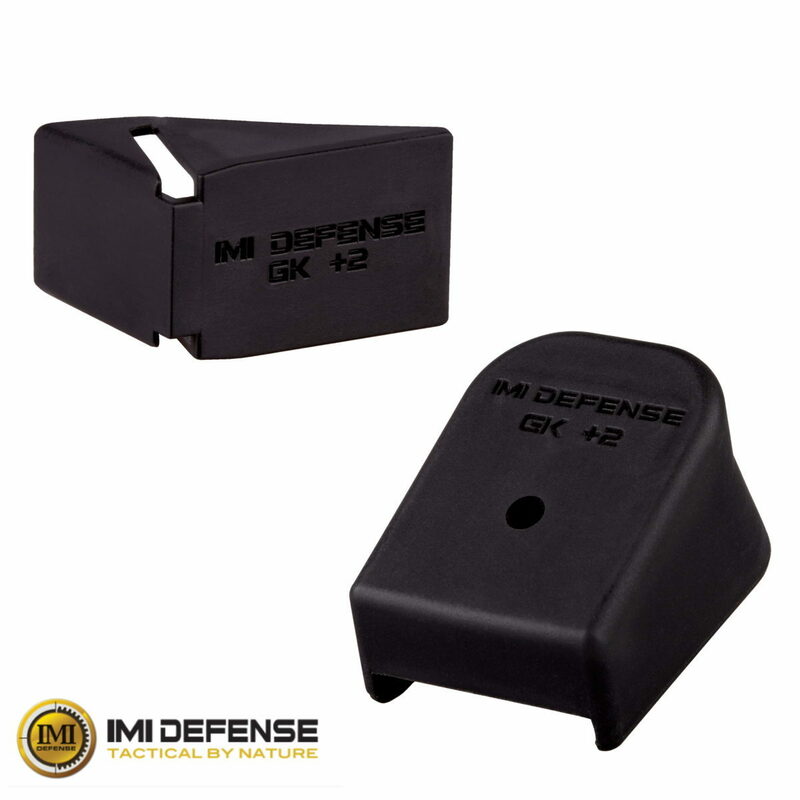 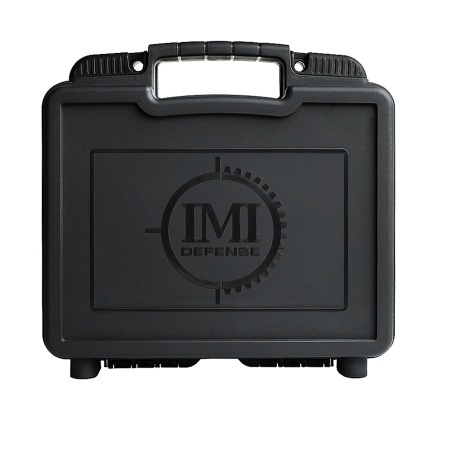 Holsters and equipment pouches can be removed and installed while being worn due to IMI Defense’s unique mounting system.